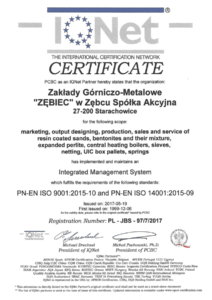 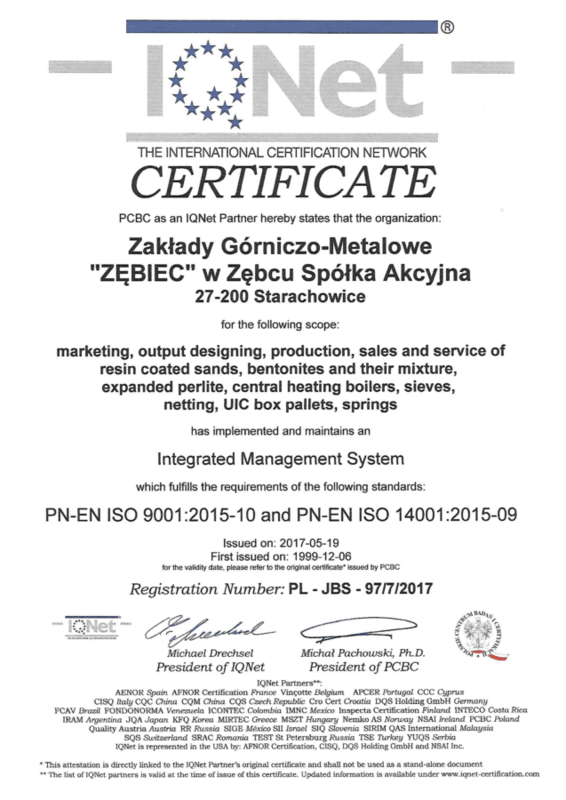 Renewal of the Integrated Management System Certificate - Zębiec S.A.
We are very happy to inform our Customers that as a result of an audit run by independent auditors of the Polish Centre for Testing and Certification in Warsaw, we have had our Integrated Measurement System certificate renewed to indicate that our system is compliant with the standards PN-EN ISO 9001:2015, PN-EN ISO 14001:2015, and PN-N 18001:2004. 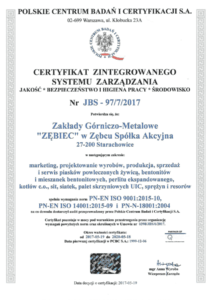 The award of this certificate affirms that we have successfully adapted our system, work organisation, all Company processes, OHP and environmental protection to the latest revision of the standards. 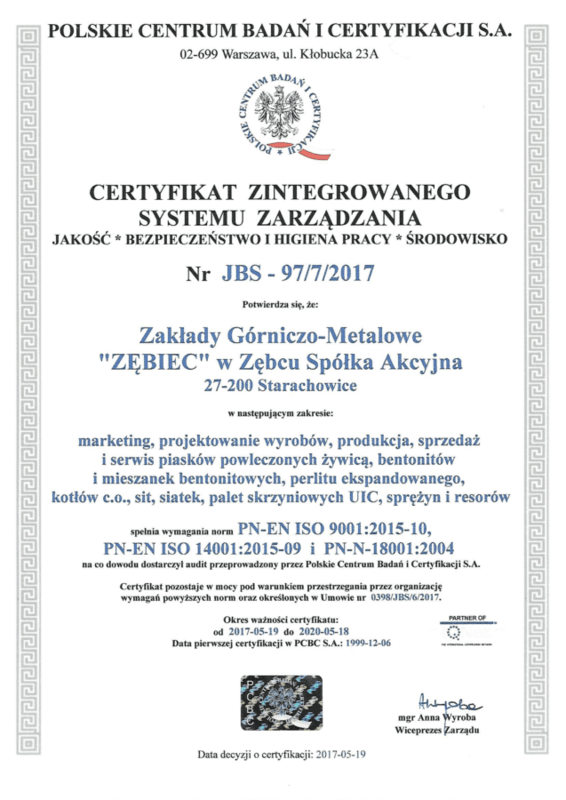 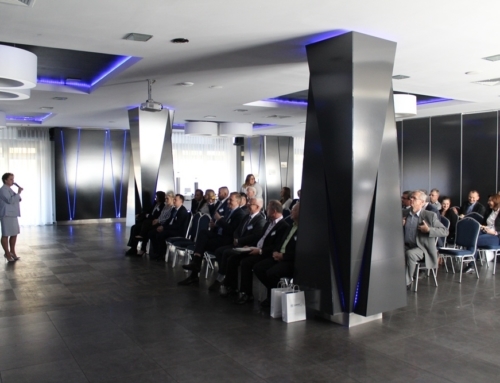 The granting of this certificate was made possible thanks to the strong awareness and involvement of our employees as well as efficient management of processes and risk at all levels of our operation.